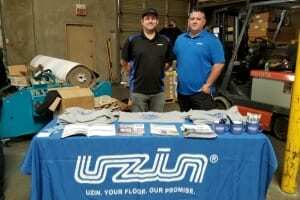 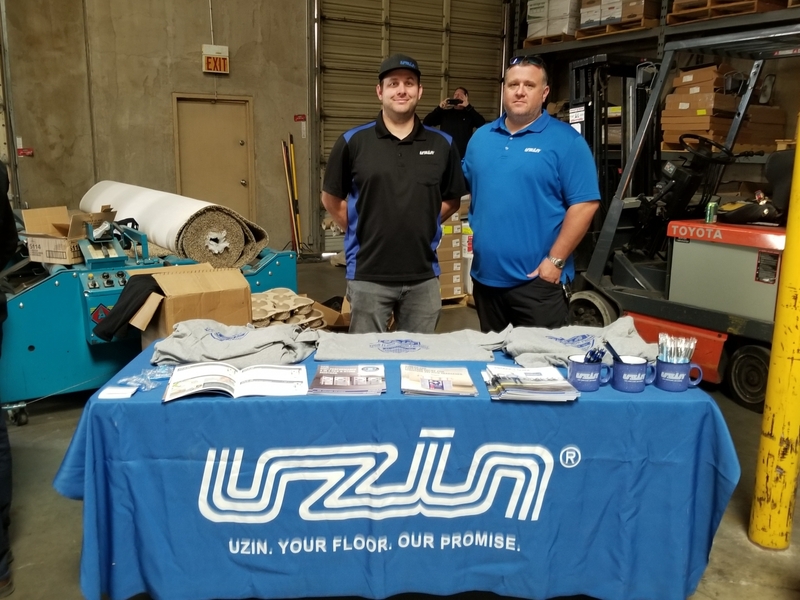 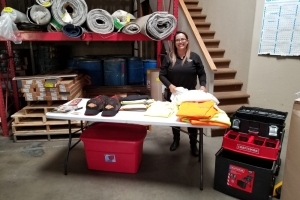 On behalf of ABS Floor Covering – We would like to issue a special Thank You to MAPEI, BIG D & UZIN for contributing as major sponsors to our 2nd Annual Installer Appreciation Day. 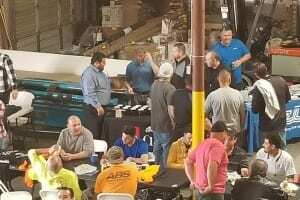 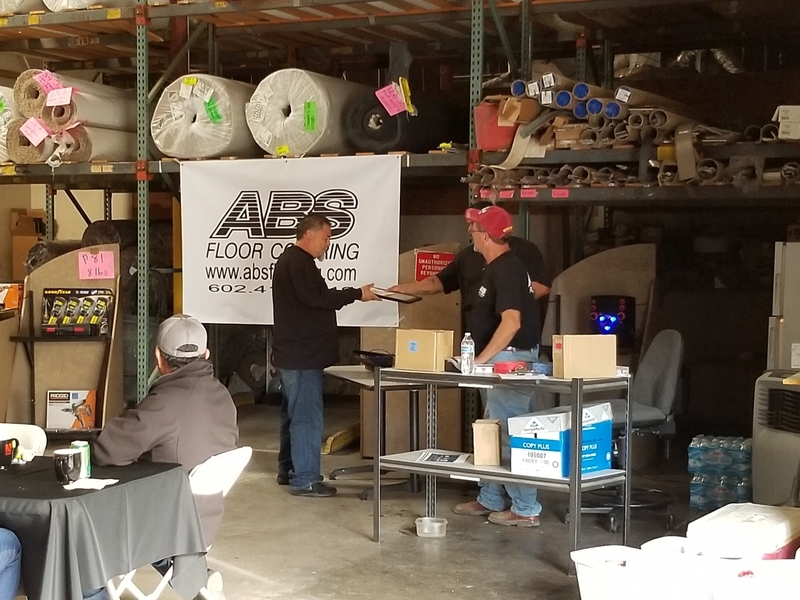 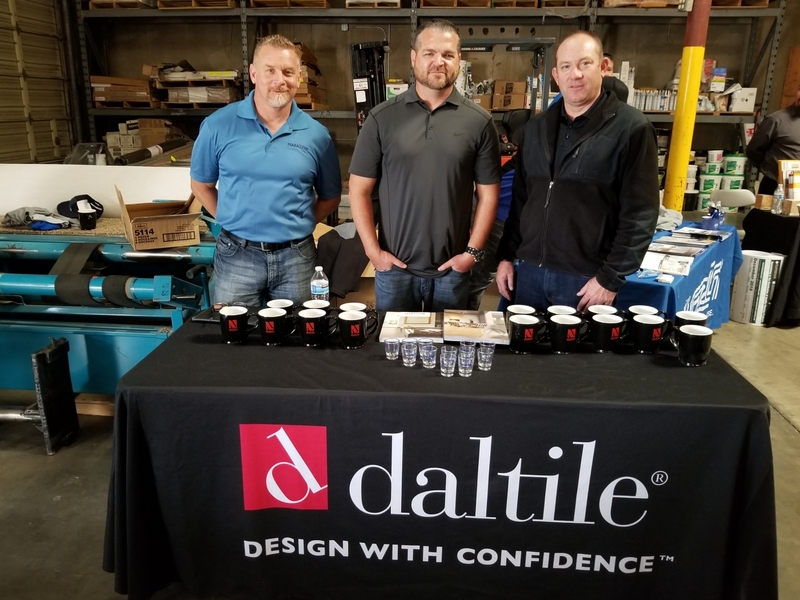 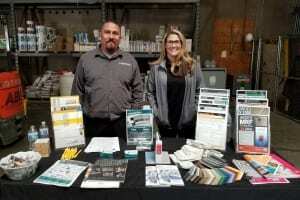 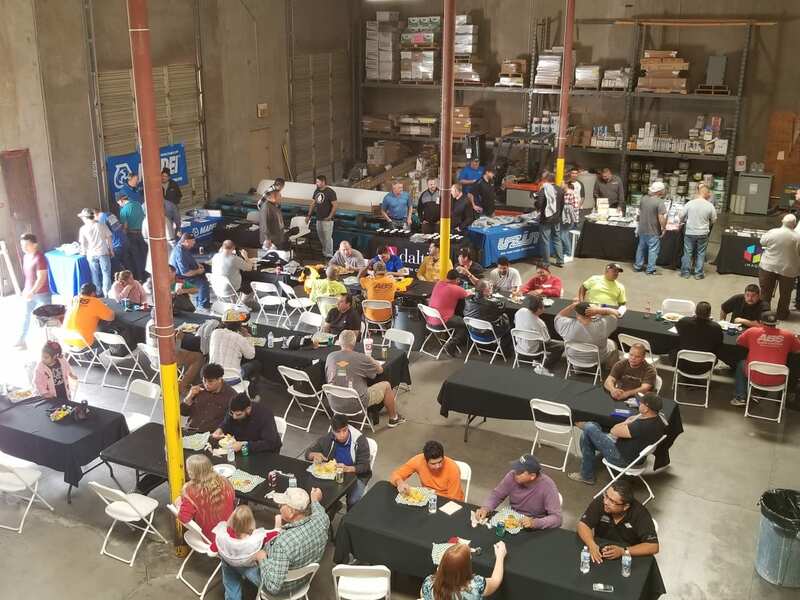 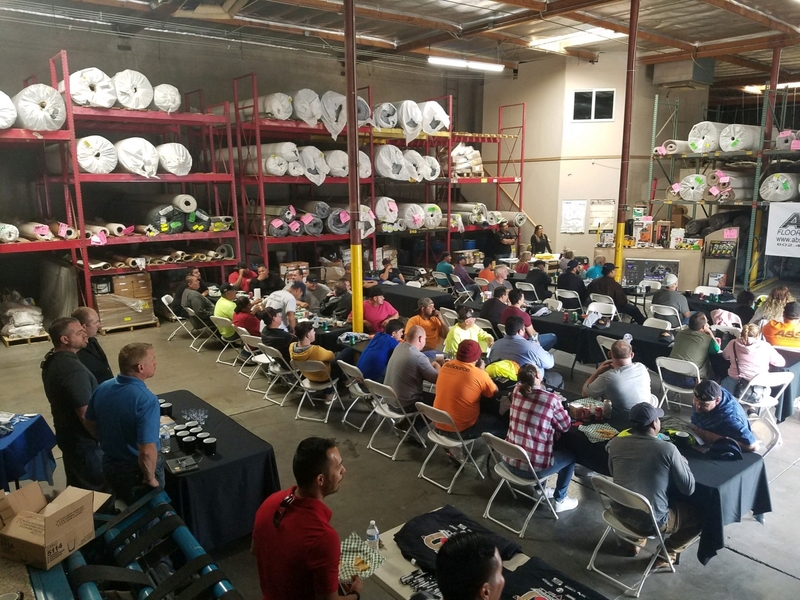 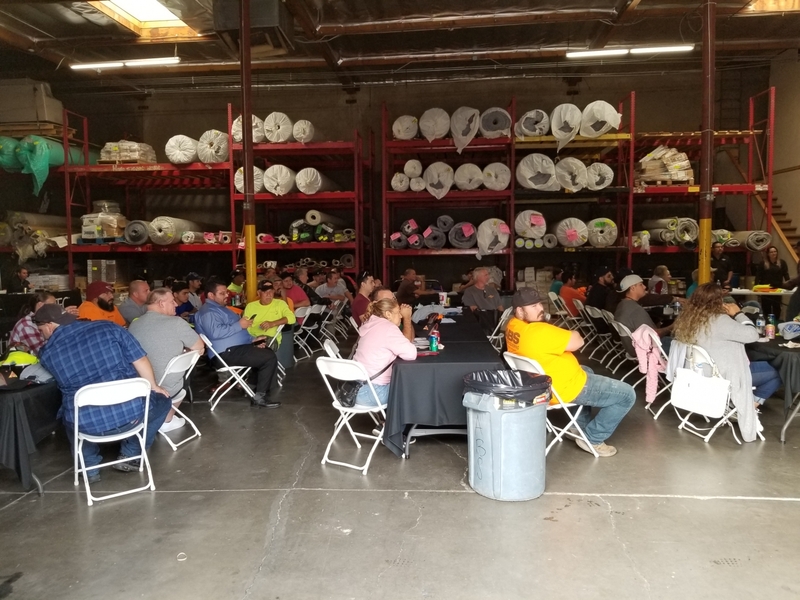 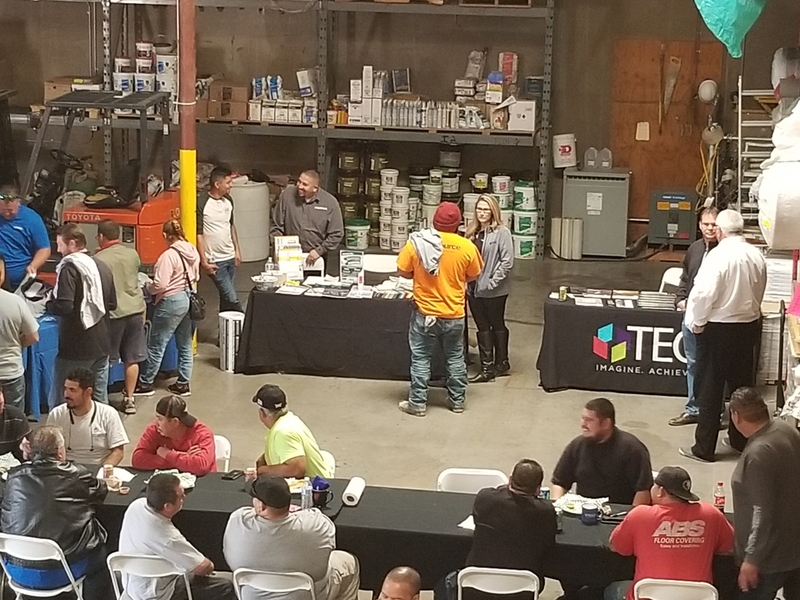 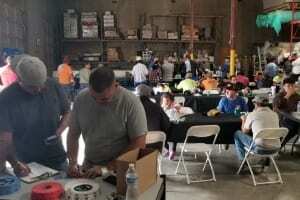 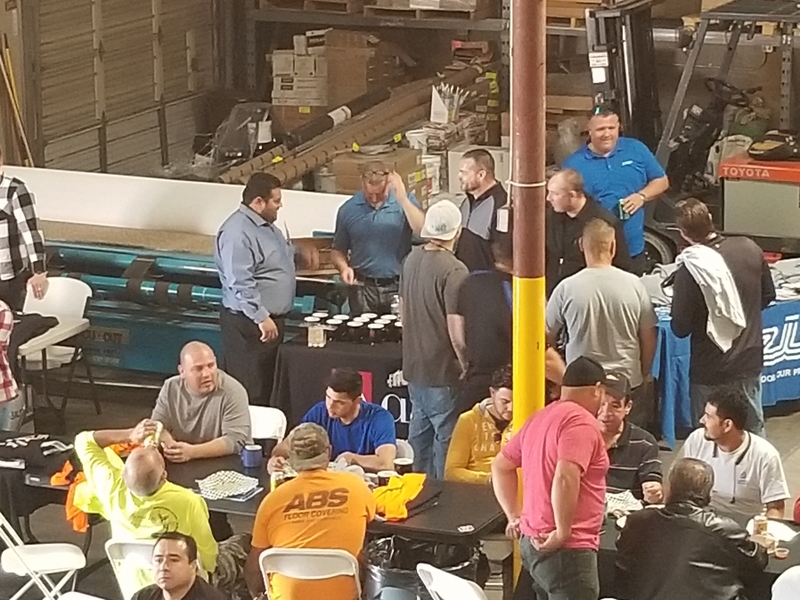 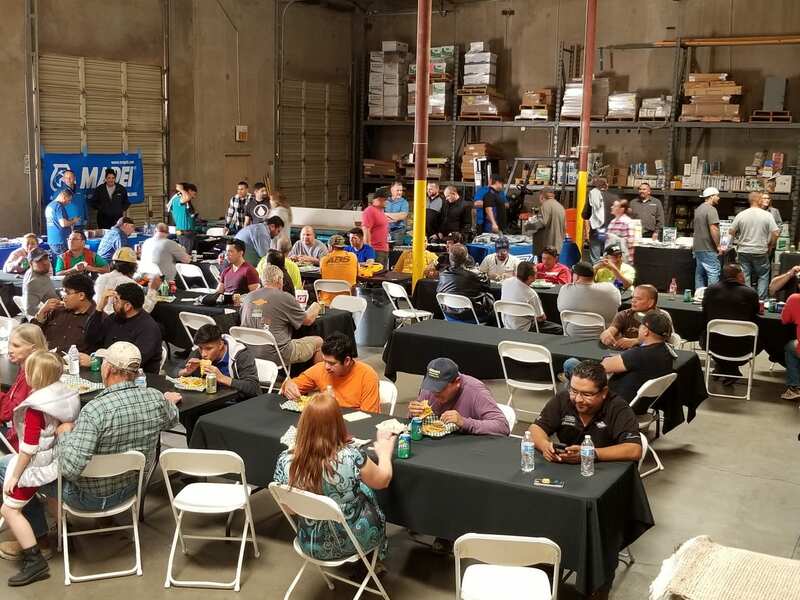 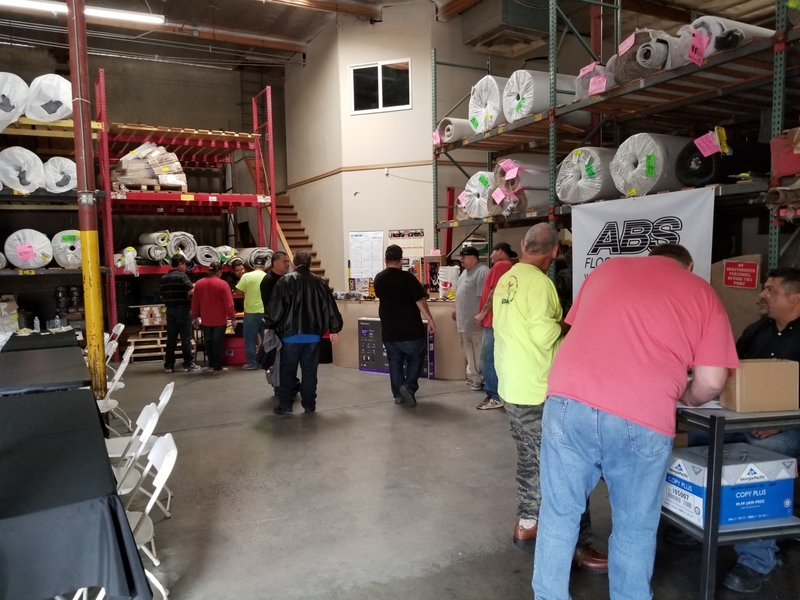 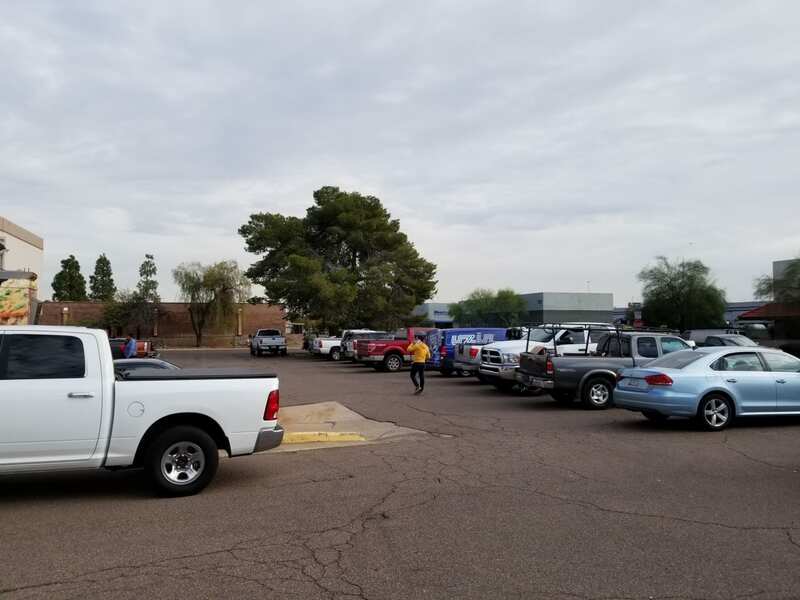 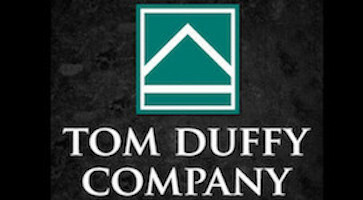 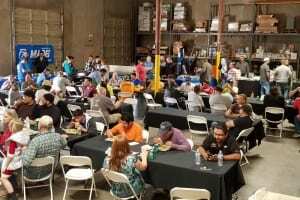 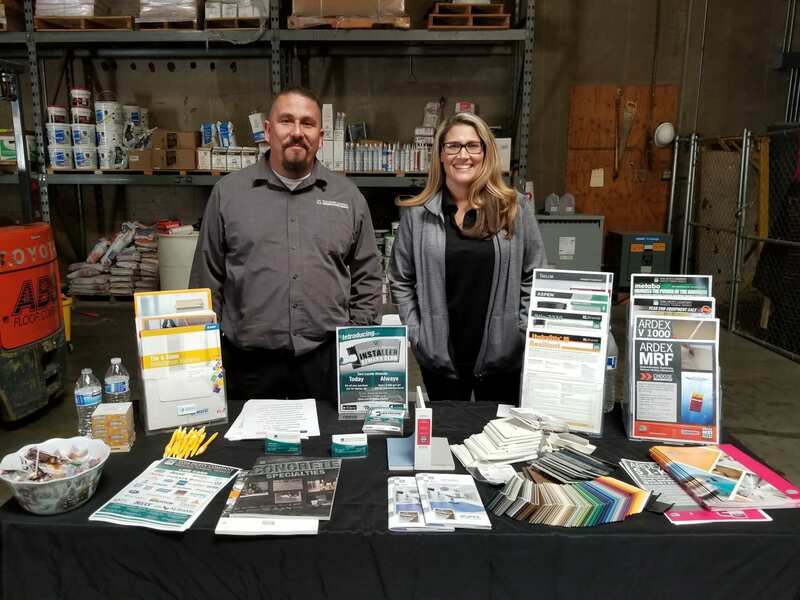 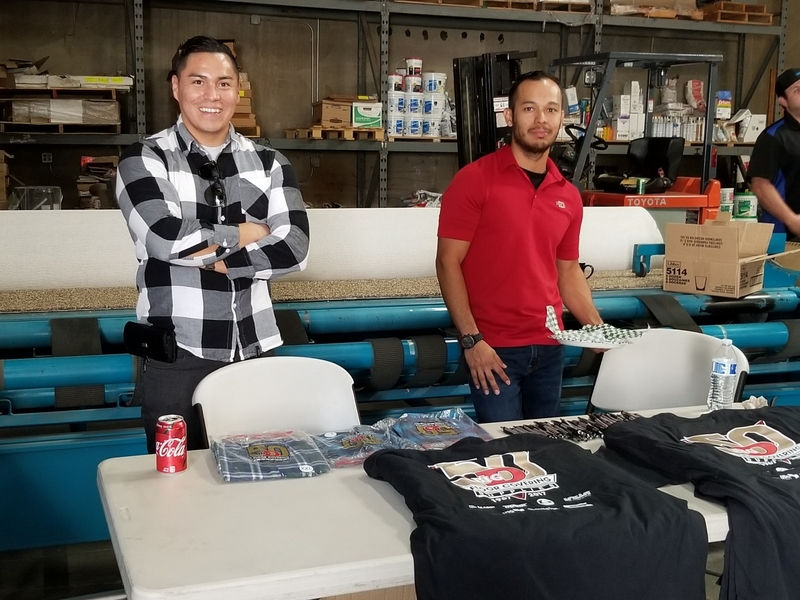 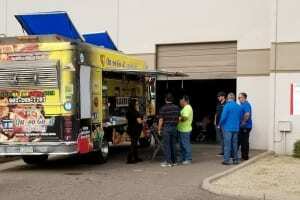 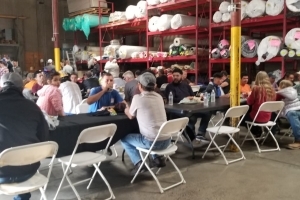 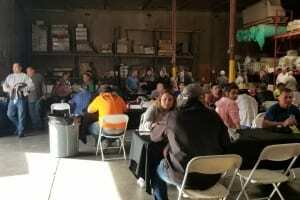 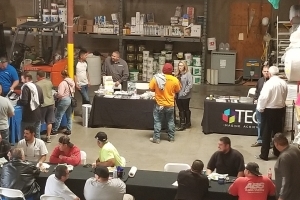 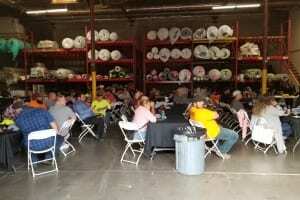 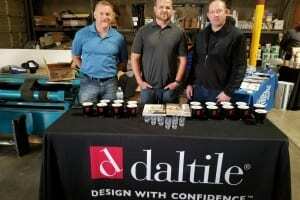 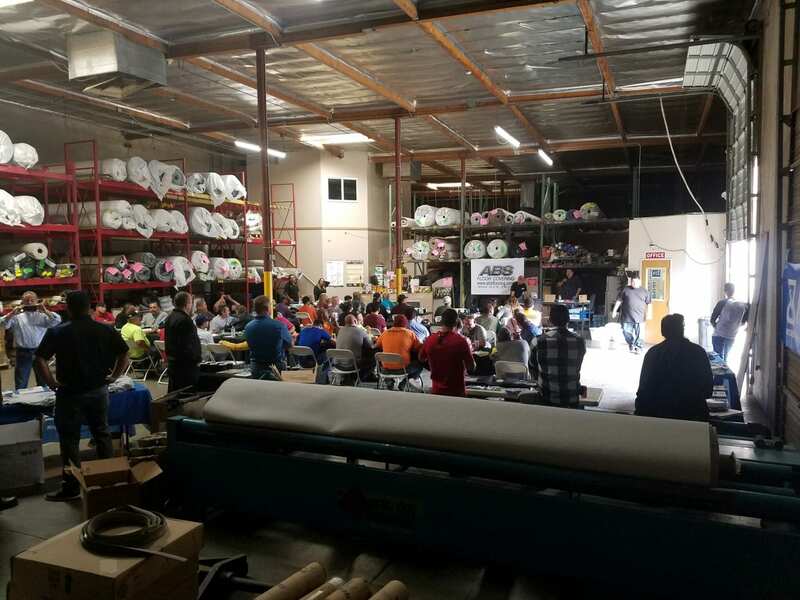 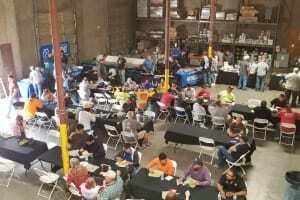 In addition, ABS thanks DALTILE for providing food, TEC & MARAZZI, along with TOM DUFFY, AHERN RENTALS, & SCHONOX for their participation and contributions to the event’s success. 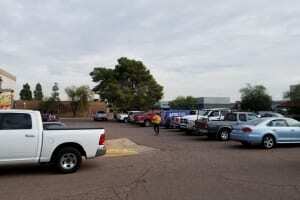 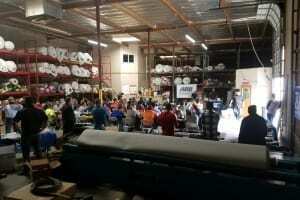 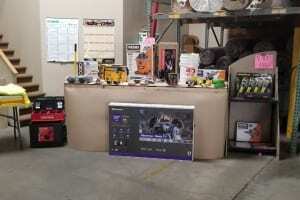 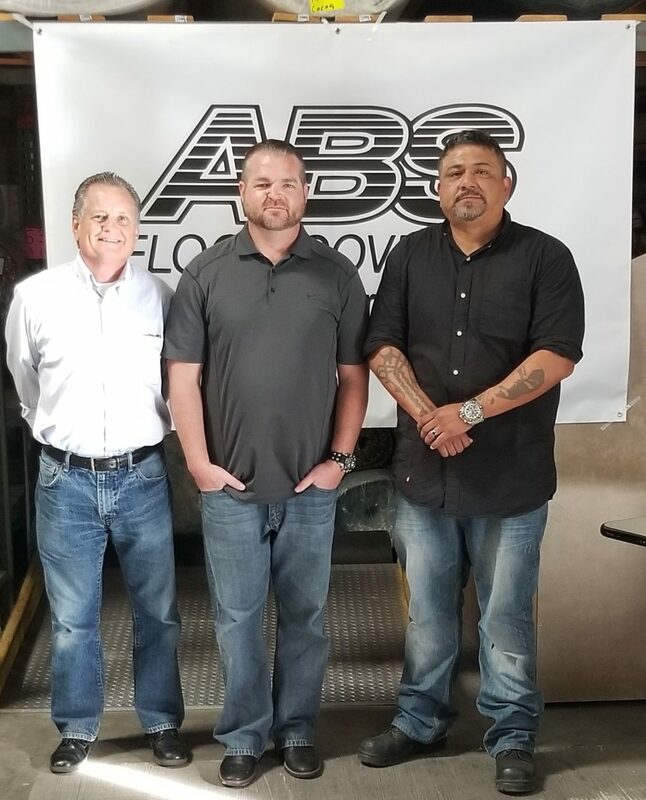 ABS thanks our installation crews for your for exceptional work performance and contributions to our ongoing projects. 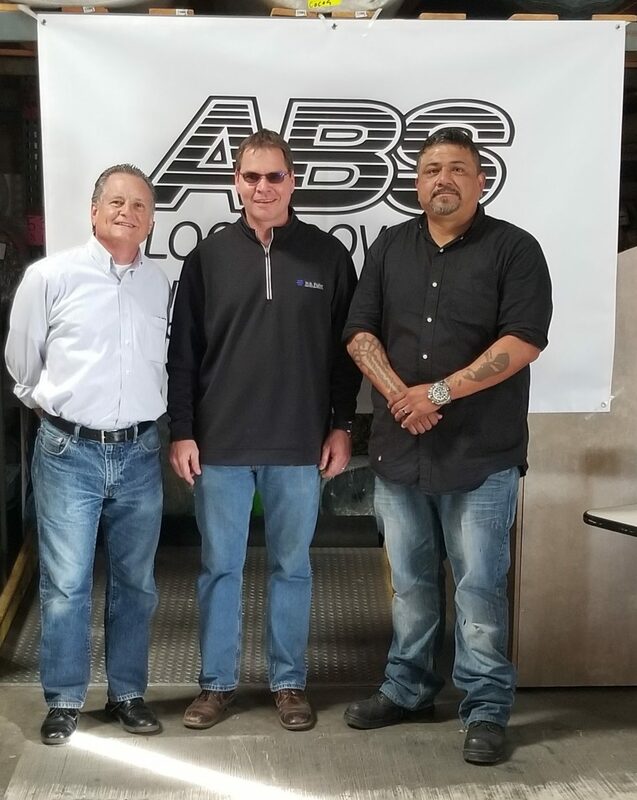 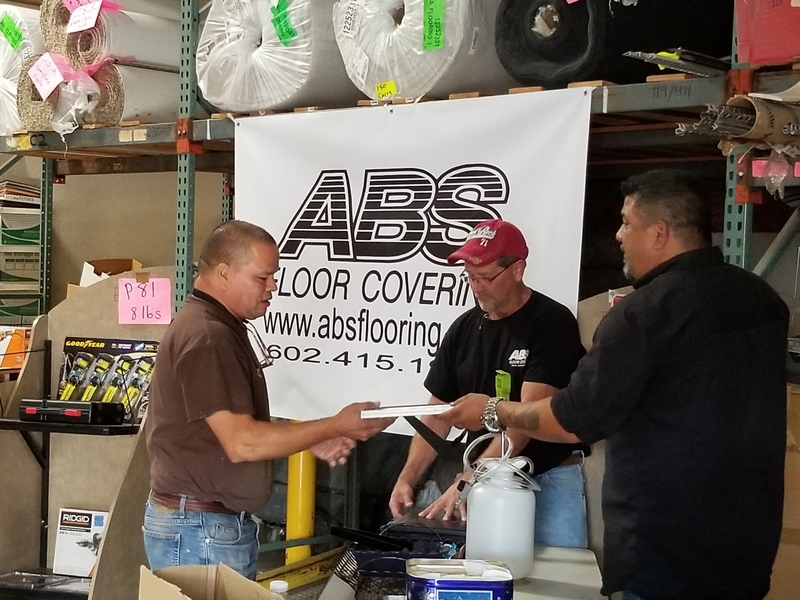 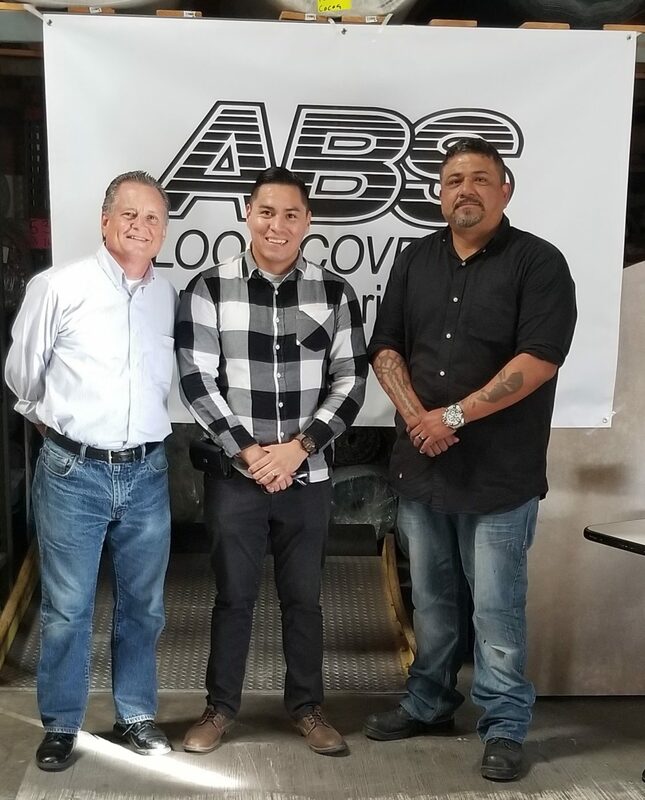 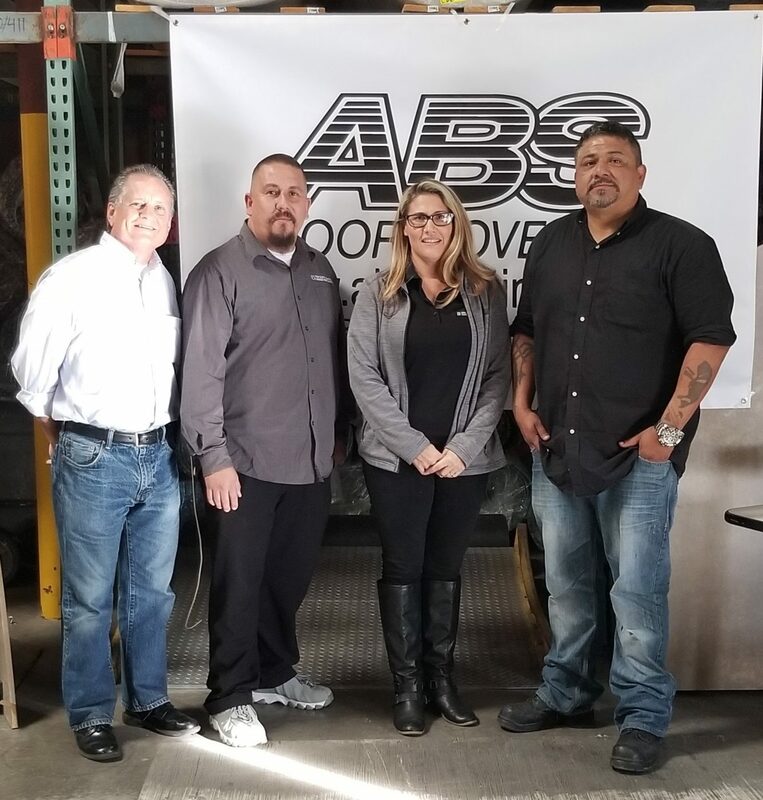 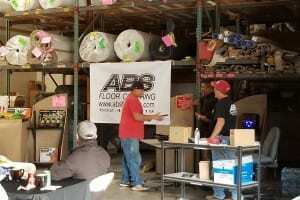 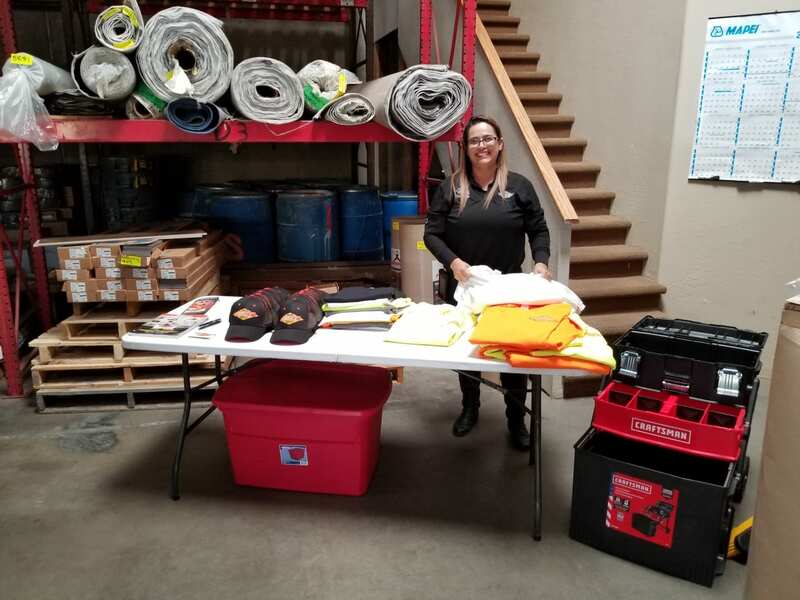 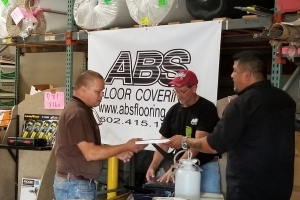 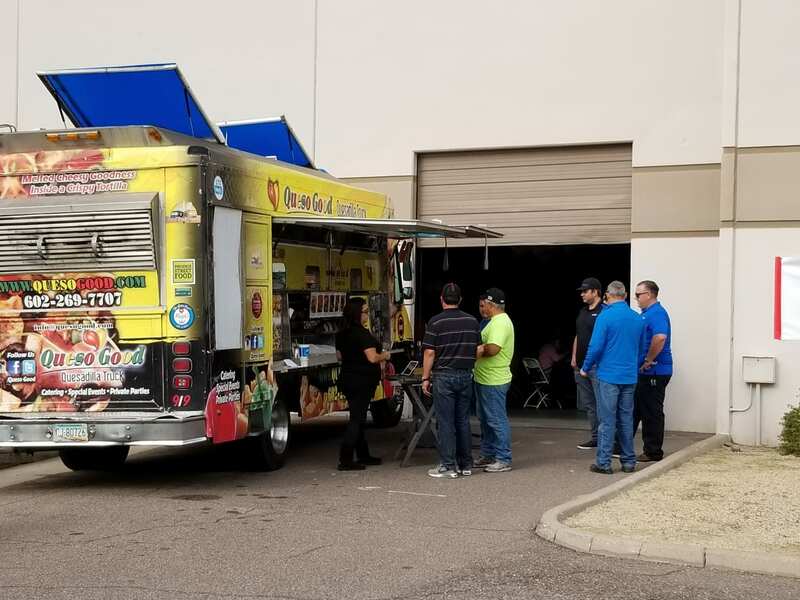 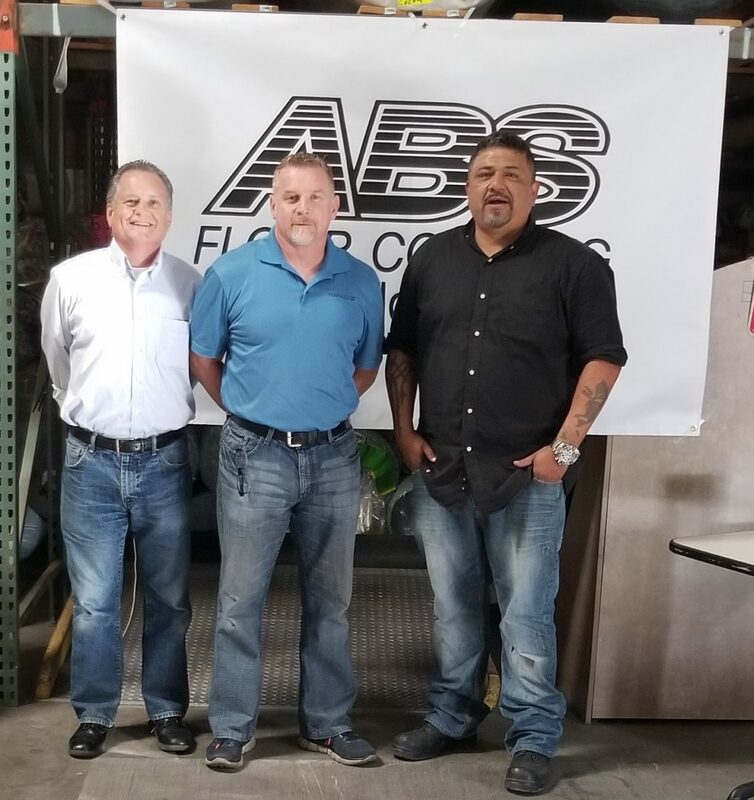 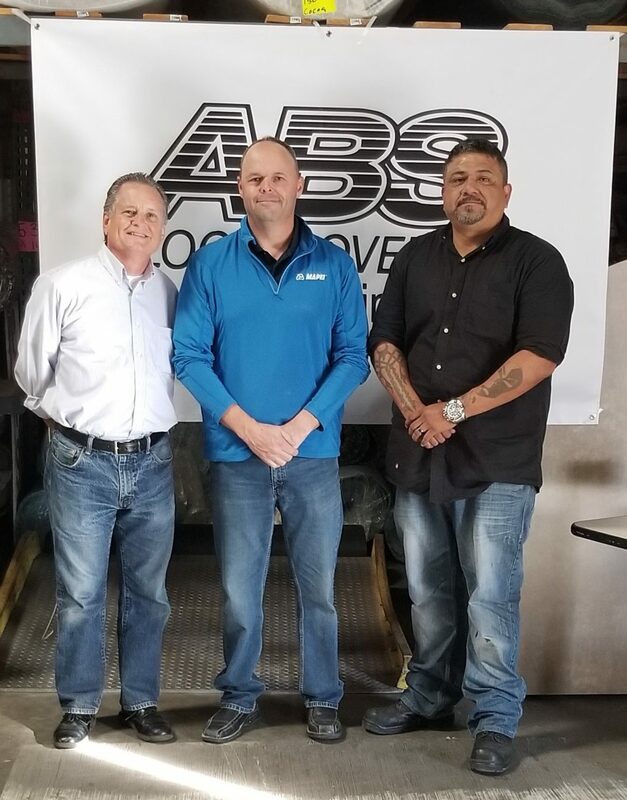 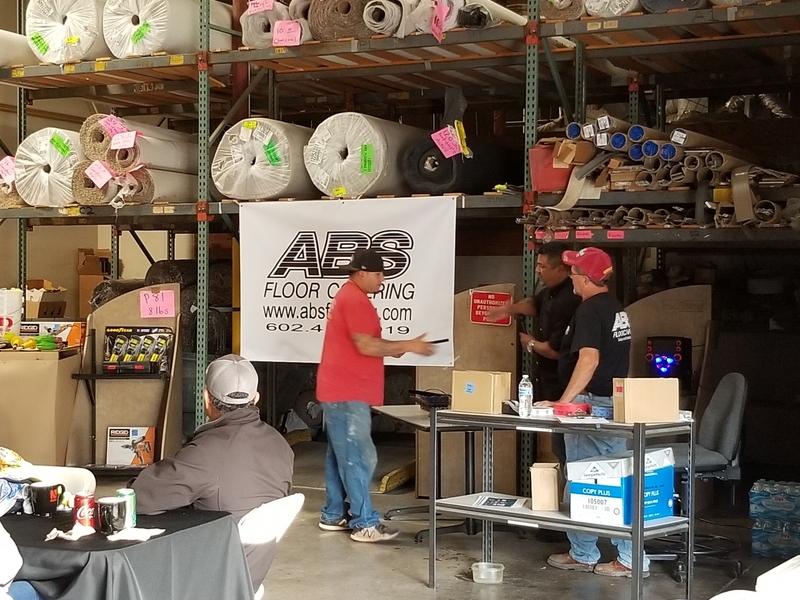 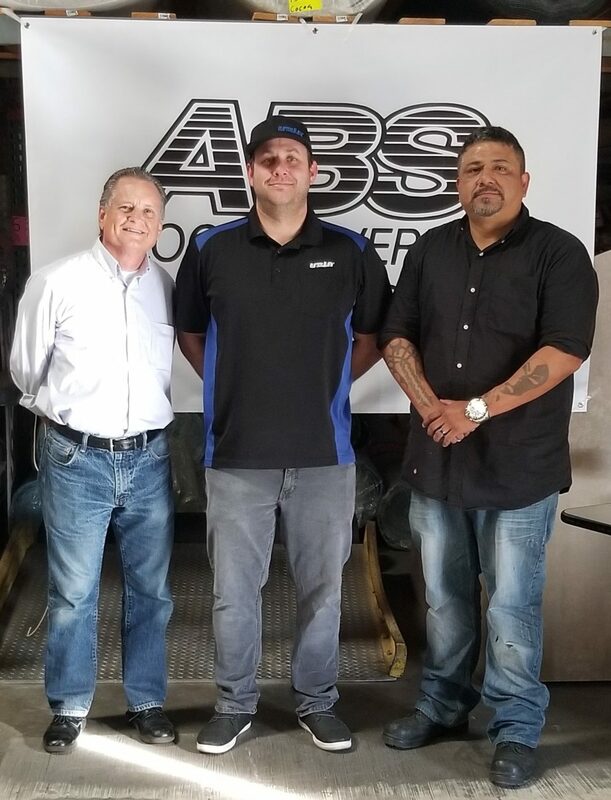 As ABS Floor Covering prepares to close out a successful year, we want to extend gratitude to our dedicated installation crews and our trusted vendors. 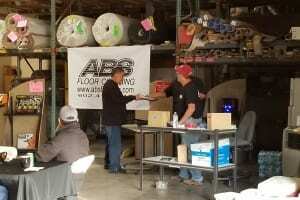 ABS wishes you all Happy Holidays and a Happy New Year.